We’ve teamed up with our friends at Korev to scour the archives of some of Britain’s most prolific surf film makers, hunting for footage of the best barrels ever surfed along the British coastline. After much deliberation, we’ve whittled it down from dozens of epic clips to a final shortlist of just eight. The entries star surfers from several generations, hailing from all over the world and feature breaks spanning the entire length of the country; from the Lizzard on the south coast of Cornwall, to the most northern point of mainland Scotland. Our criteria for the shortlist was simple, we were looking for size, difficulty and length, and accordingly our hand picked selection features nine of the the roundest, longest and heaviest barrels ever to have been tamed along our coastline. Starting tomorrow we’ll be bringing you a clip a day, along with the story of the session in which it took place, as told by the surfer who features. 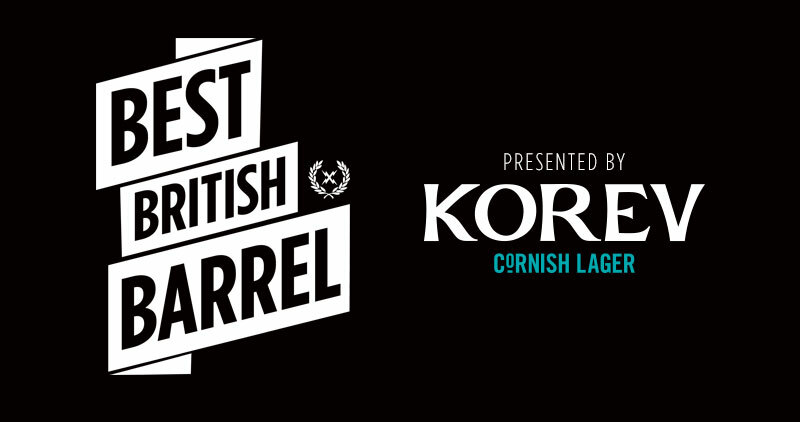 Then after you’ve seen them all we’ll invite you to vote for your favourite, after which the surfer with the most votes will be awarded the coveted prize of Best British Barrel ever.